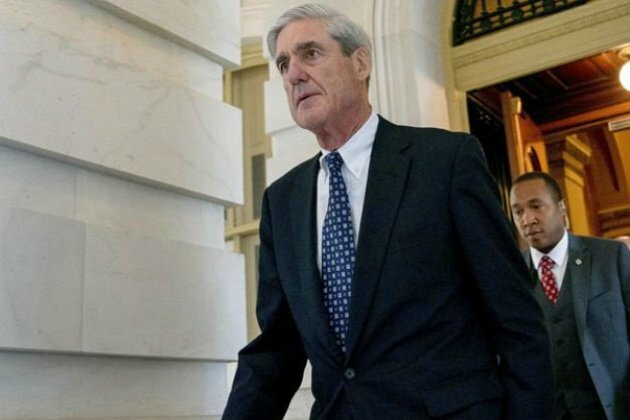 The Justice Department said on Sunday that special counsel Robert Mueller's investigation did not find evidence that President Donald Trump's campaign "conspired or coordinated" with Russia to influence the 2016 presidential election. The special counsel "does not exonerate" Trump of obstructing justice, Barr said, and his report "sets out evidence on both sides of the question". After consulting with other Justice Department officials, Barr said he and Deputy Attorney General Rod Rosenstein determined the evidence "is not sufficient to establish that the president committed an obstruction of justice offense". Barr released a four-page summary of Mueller's report on Sunday afternoon. Mueller wrapped up his investigation on Friday with no new indictments, bringing to a close a probe that has shadowed Trump for nearly two years. Barr's chief of staff called White House counsel Emmet Flood at 15:00 on Sunday to brief him on the report to Congress. Trump was at his Mar-a-Lago resort in Florida, about to return to Washington after spending the weekend there.